Naturally JoYous. Be Inspired. Live Your Best Life. 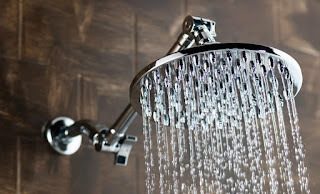 : Do you have sensational showers?